Passengers want to be entertained on long flights, whatever their level of vision. Governments will demand airlines comply with accessible IFE standards. But compliance through upgrading existing IFE systems will be a costly and challenging process, especially for airlines with a mix of IFE systems deployed across larger fleets. Bluebox provides a compelling alternative. 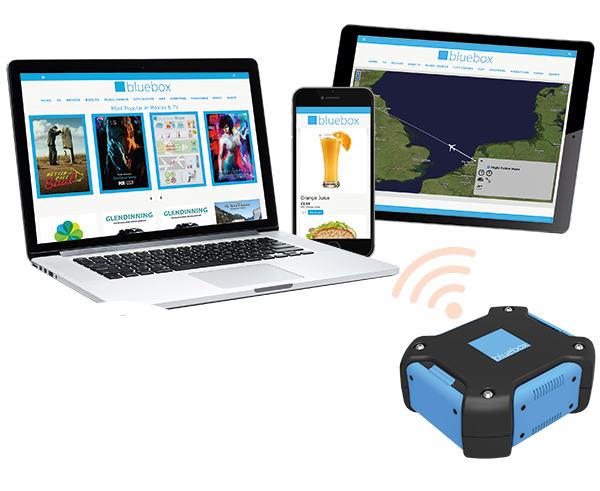 Bluebox offers airlines a simple, cost-effective way to rapidly deploy accessible IFE (aIFE), giving all passengers access to the same IFE content. 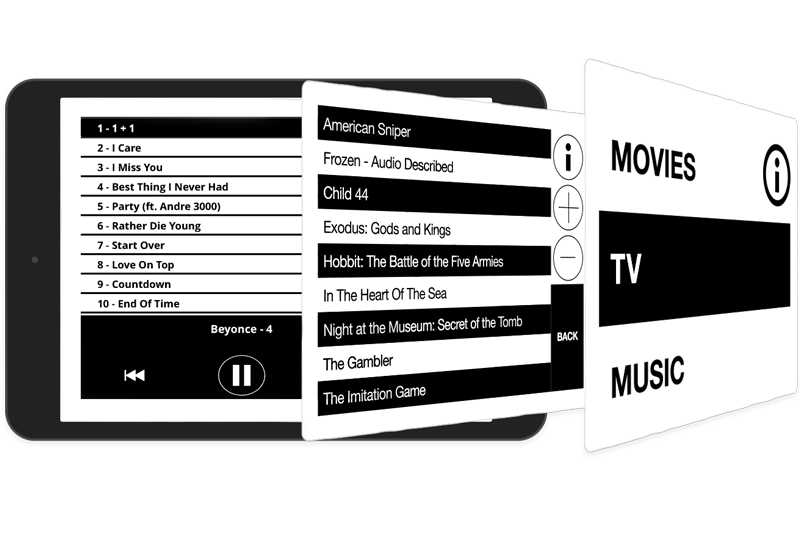 Based on our award-winning Bluebox Ai platform for iPads, Bluebox aIFE builds on the highly advanced accessibility features of Apple’s iOS, and enhances these for the unique requirements of IFE. Bluebox aIFE was designed not just with the needs of passengers in mind, but with their help. A user group with a range of visual impairments – from low vision to total blindness – helped our developers design a sharp and responsive system that provides a choice of simple and decluttered interfaces, but with additional sophisticated functionality running in the background.